Nothing is more frustrating to a fisherman than spending a day on the water without even a nibble. With all of the technological advances that society enjoys these days, it is no surprise that technology has also come to the rescue of fishermen. 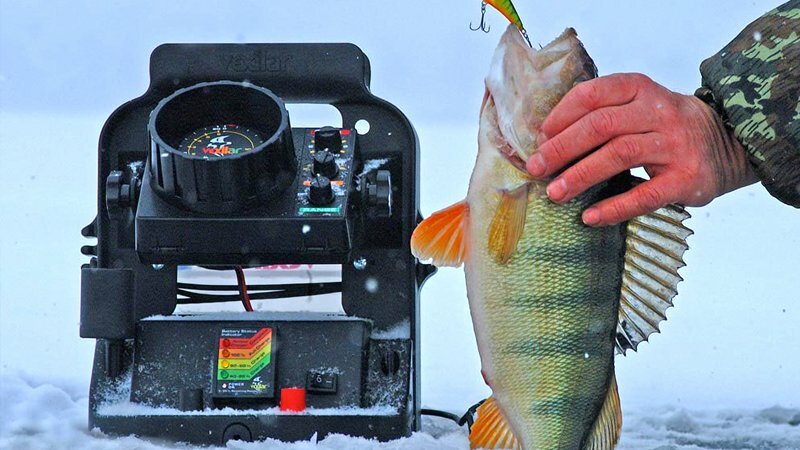 A fish locator is a handy gadget that makes finding fish as simple as pushing a button. Eagle fish finders have hooked a large share of the sport fishermen market because of device accuracy and affordability. 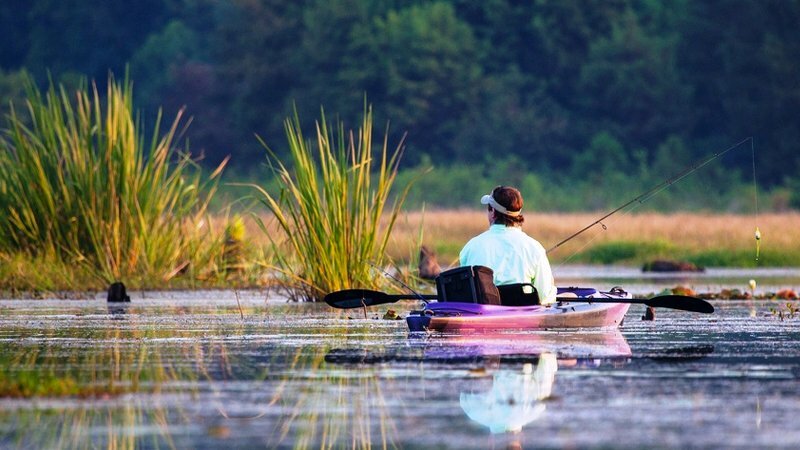 In this article, we’ll show you how Eagle products can help every angler reel in a great catch. Eagle fish locators come in a variety of models, all of which are very easy to use and are reasonably priced. The design of the units is ideal for small boats, kayaks, canoes and even floating tubes. As with all electronic fish finders, the transducer is the working element. 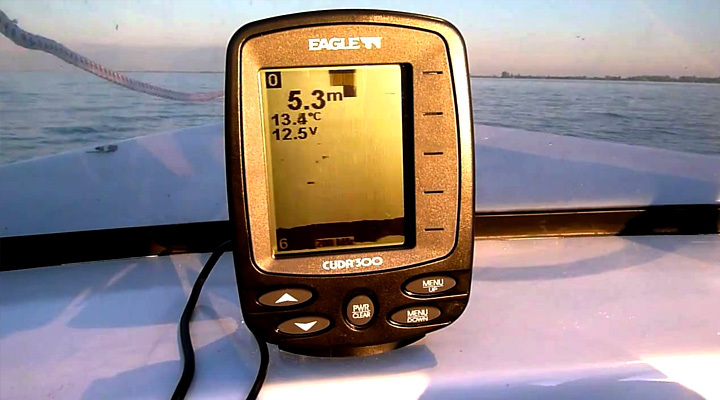 The Eagle’s transducer has a suction cup mount that easily attaches to your boat. One of the most popular features is the large, bright screen that makes it easy to read the charts. The various models range in price from approximately $100-$500 and come with a 1-year manufacturer’s warranty. Essentially, fish locators are your eyes in the water. Like other brands, such as Garmin and Hummingbird fish finders, the Eagle fish finders work by sending a sonar signal into the water beneath your boat. The transducer emits the sonar signal in a coned shape that detects fish, weeds and underwater structures. The signal bounces back or ‘echoes’ to the boat and is read on the screen as a chart with easy to read symbols. With its 20 degree cone angle transducer mounting, the Eagle offers up to 60 degrees of fish detection and also has a high sensitivity setting to allow you to locate more fish. One of the most attractive features of the Eagle finders is the simple operating mechanism. Anyone can use it. Once you find a fishing spot that you think might be a winner, turn on your device and evaluate the depth and water temperature. The information will be accurate to approximately 600 feet and will appear in the corner of the screen. The sonar chart will scroll and display what’s directly beneath the boat as you drift or troll. By using the menu options you can adjust the sensitivity of the device. The fish will show as a straight line when you are stationary. Eagle fish finders takes the guesswork out of fishing with a device that is so small that it fits in the palm of your hand. Even if you don’t fish often, it’s still a good tool to add to your gear, and lower end models are quite inexpensive. Some can be purchased for as low as $100. However, remember that fishing is still a sport. 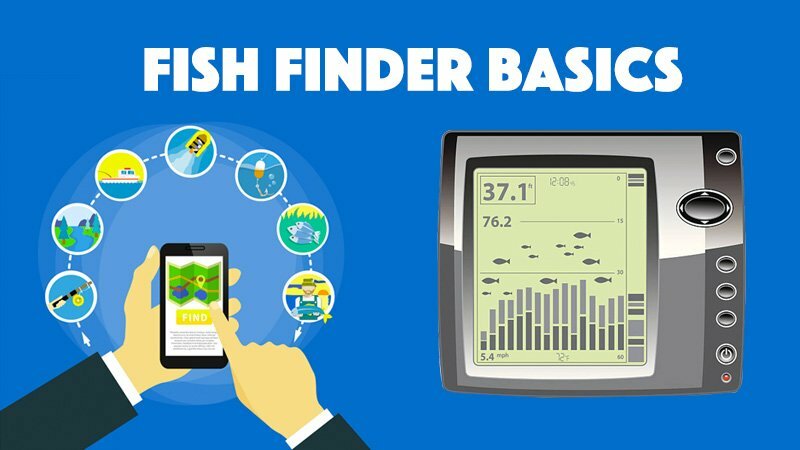 Feel free to turn off the device every now and again and fish the old-fashioned way knowing that your fish finder sonar can be utilized at any time if you need a little extra help.